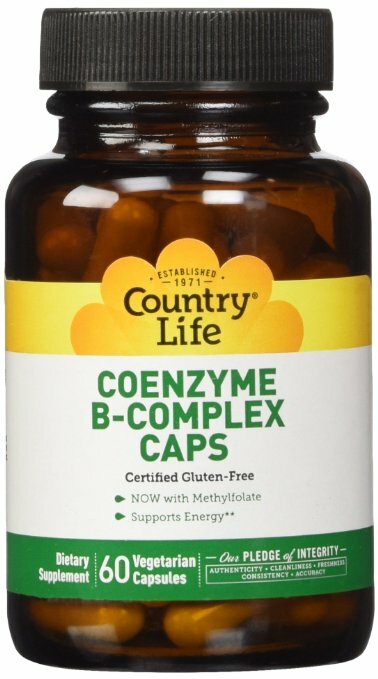 Coenzyme B-Complex contains essential B vitamins in its active, coenzymated form. This complex that you've known and loved for over 15 years now includes Methylfolate (Quatrefolic) the most advanced form currently available. And as always, you don't need to worry about the typical Vitamin B taste or odor.